Hong Kong is famous for it’s variety of eateries. You will find everything from a small street stove to a five star restaurant. You fancy Indian, German, Chinese, French, Spanish cuisine? No problem, it’s all within a few meters in Hong Kong. 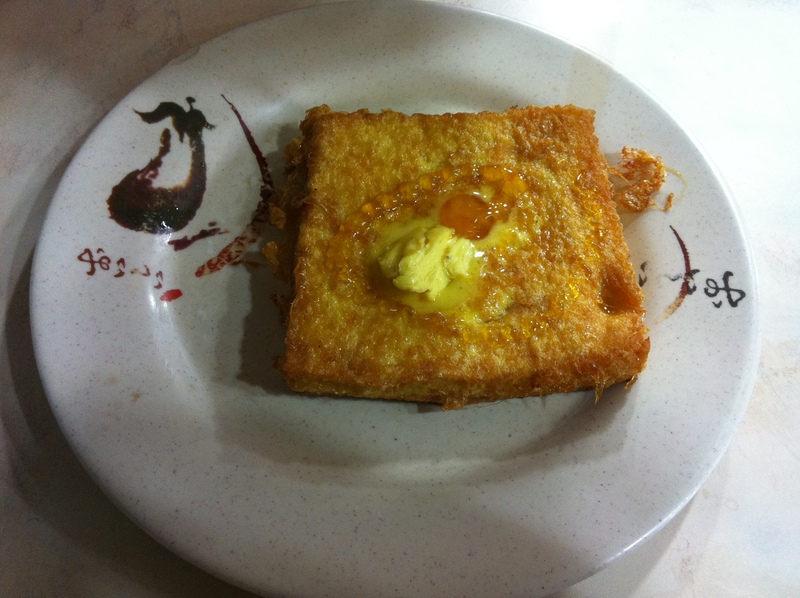 But Hong Kong’s uniqueness is found in a different kind of restaurant – the Cha Chaan Teng and it’s many dishes, especially Sai Do Si.